Every now and then it is good to evaluate how your marketing efforts are working with your website. Is your website doing all that it can do for you? If not, then you may want to re-evaluate your website structure. 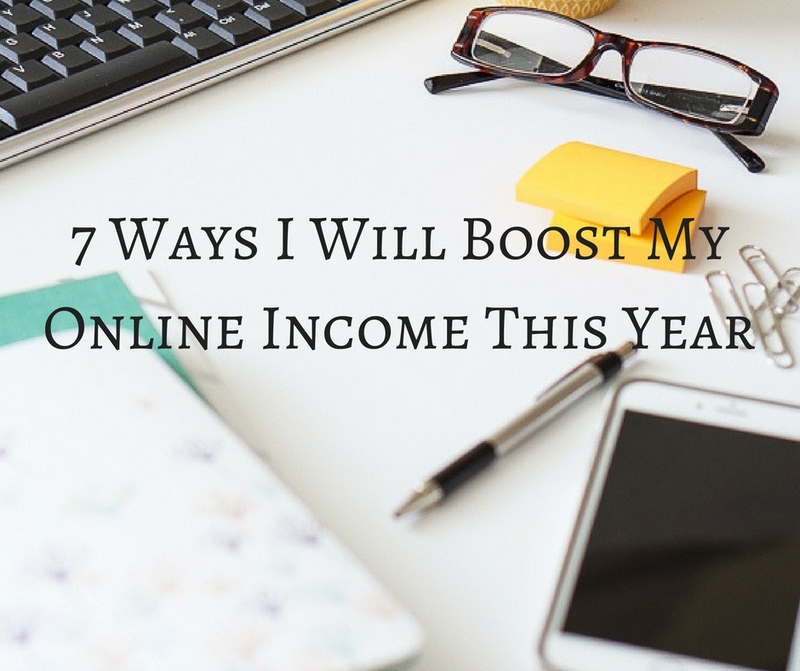 Today I’ll share 7 ways I plan to boost my online income this year. You should ask yourself one question: is my site relevant? If you are using SEO to create page titles, tag lines and anchor text within content, then you are on the right track. 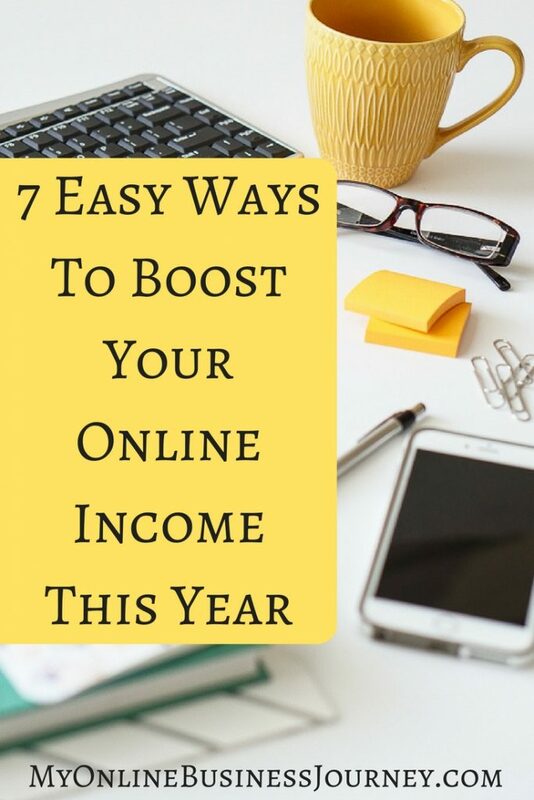 But, even an informational website can do more to pay for itself and create income for your business. Affiliate programs – Affiliate marketing is one of the easiest ways to boost online income. You can promote products that are complementary to yours on your website. Each time someone clicks on the links, they are directed to that site. You are credited based on the way the program is set up. Choose an affiliate program with a full toolbox of aids to help with your promotion and also incentives for top sellers. Create a newsletter – This encourages others to read and share your site. It is also one way to build your list of potential customers. Create an opt-in page where they can enter their name and email address in exchange for a free monthly newsletter in their in-box. Use clear navigation – Include a site map so visitors can see at a glance what your site has to offer. Use buttons that clearly tell customers what action you want them to perform. This way there will be no doubt in their minds. Your buttons can be a “call to action” for affiliate programs and your own products. Showcase your products – Create an online store or catalog where visitors can see your products and read a description before they buy. Offer deals where they can get free items for buying certain products, or referral bonuses. FAQs page – This is where they can find out about you and your customer service. Use it to answer commonly asked questions so that you aren’t saddled with emails all containing obvious inquiries. Guest blogging – When you blog for others, you get exposure to a new audience, and links back to your site. A win-win for everyone. Of course, if you are serious about earning more online, join a mastermind group and focus! The ladies at Pajama Affiliates, Robin and Lesley have helped me focus like never before.